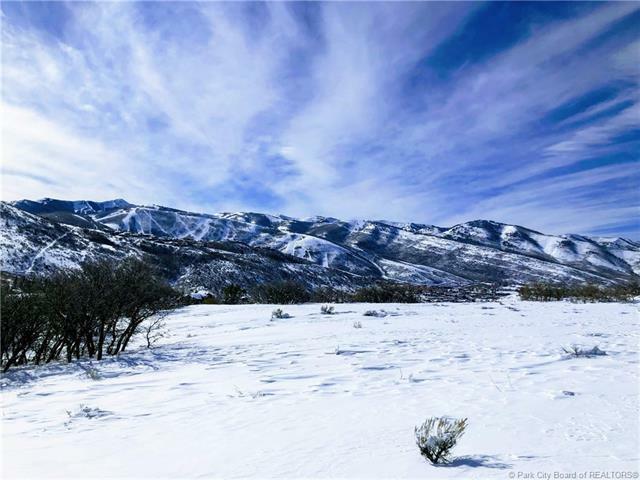 Backing up to open space connecting you to miles of trails and coming in at just under 3 acres, this easily buildable lot in Hidden Meadows gives you easy access to World-Class skiing with no lack of privacy. 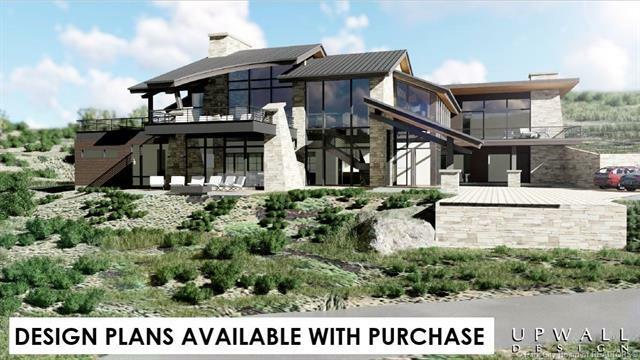 With plans for a mountain contemporary Upwall Designed home available for right buyer, 3725 Solamere is a great location to build your vacation home or primary residence. This lot has been approved for a 10,000 sq. ft. home. 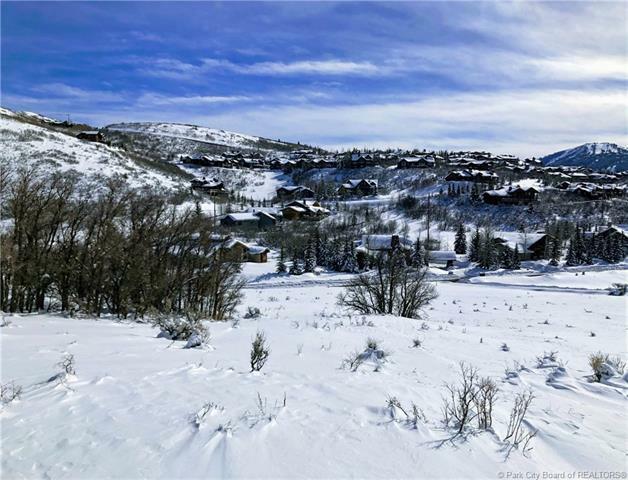 Conveniently located near the Deer Valley Resort and minutes Park City's Historic Main Street.